Galaxy A90 will have 6.73 inch super large screen, running Snapdragon 855 chip? Galaxy A90 may become one of the remarkable smartphones when it is launched in the near future. Last week, on its official website, Samsung revealed a piece of interesting information about the Galaxy A90, one of the upcoming high-end smartphones. Accordingly, this new smartphone will have a full-screen overflow, no rabbit ears, no water droplets, and no holes, or Samsung called a “notchless” screen. 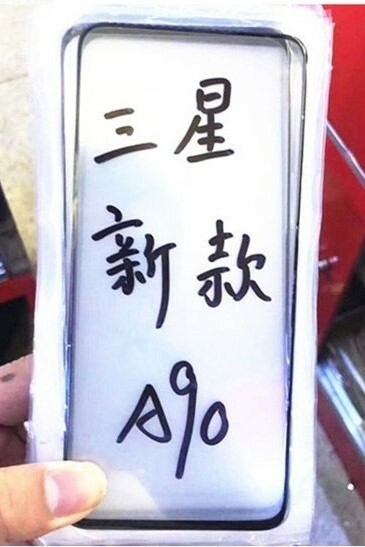 Some images of the screen protector of Galaxy A90 previously revealed also confirmed this information, that the bezel border of the screen will be only 1.2mm thin and 3.6mm “chin” part. Not only that, but the latest reports also show that the Galaxy A90 will own a super large 6.73-inch screen, bigger than the Galaxy Note or the new Galaxy S10 Plus. If this information is correct, this will be the biggest screen smartphone Samsung has ever produced. Due to owning a “defective” screen, Galaxy A90 is likely to integrate selfie camera system “stuck out”. In addition, the device will also be equipped with at least 3 cameras on the back with a 48MP main sensor, a super wide-angle camera and a telephoto camera (or camera to measure depth). Another interesting news is that before, rumors suggested that Samsung might launch a cheap Snapdragon 855 smartphone. Excluding the possibility that this cheap smartphone is the Galaxy A90. However, it is worth noting that Ice Universe leak specialist does not think that the Galaxy A90 will run on a Snapdragon 855 chip that will run on an unreleased Snapdragon 700 series chip, possibly a Snapdragon 7150. For other parameters, the Galaxy A90 will have at least 6GB of RAM with 64GB of memory, a 3700mAh capacity battery, running Android 9 Pie and will support 25W fast charging. 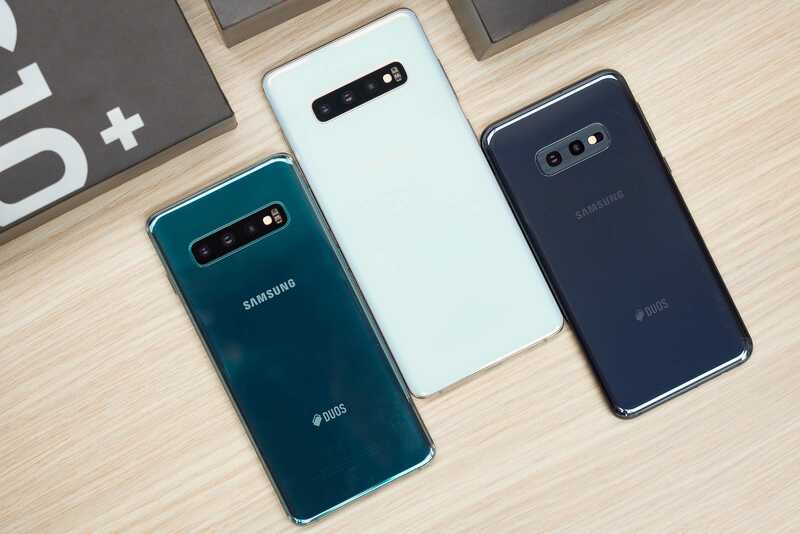 The launch date and official selling price have not yet been revealed by Samsung. Samsung Galaxy Fold in new Video. See before it’s taken! 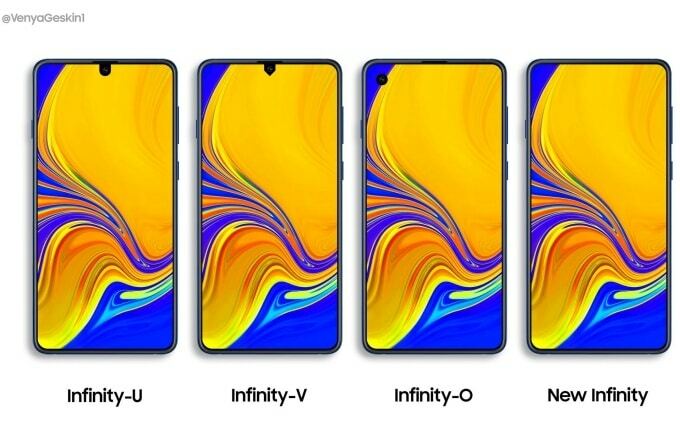 Samsung Galaxy Note 10 will have 4 different models?